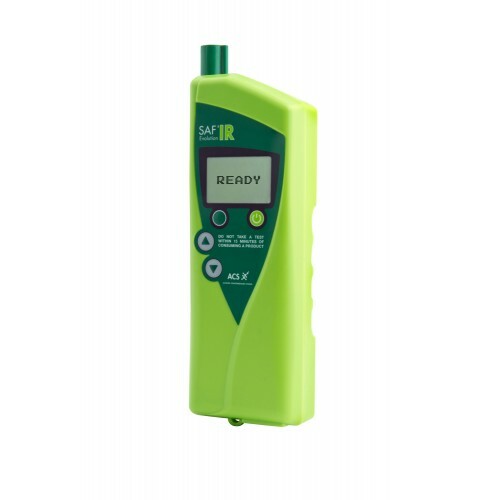 The SAF’IR™ EVOLUTION is an evidential breathalyzer that guarantees high precision results using infrared technology. 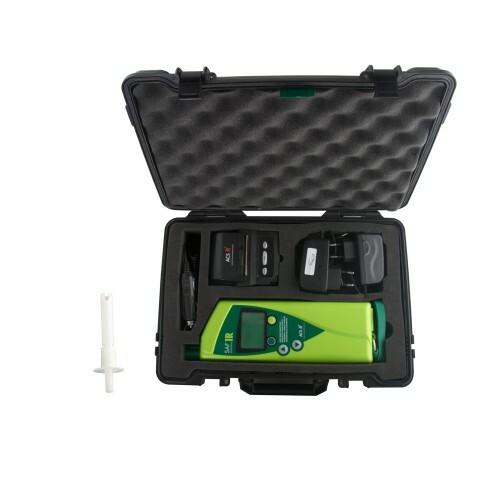 This technology is specifically designed to identify ethanol and its quantity in the breath sample. The absorption value is aligned with the alcohol concentration level and is used to calculate the Breath Alcohol Concentration (BrAC) level, providing accurate test results. 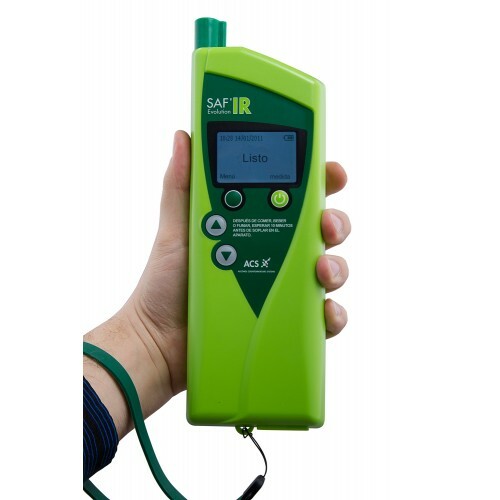 With a user-friendly design, long battery life and an in-vehicle adapter, the SAF’IR™ EVOLUTION is the breathalyzer of choice for law enforcement officials worldwide. 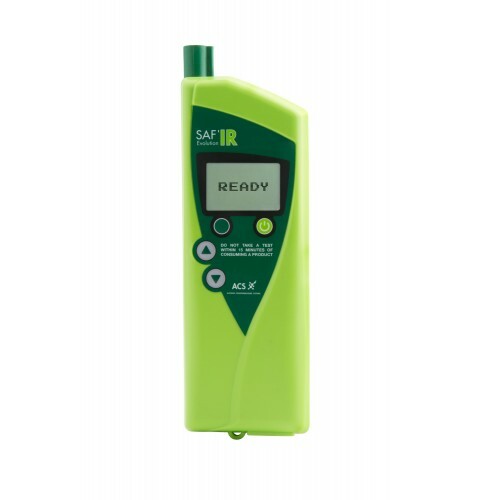 Each SAF’IR™ EVOLUTION evidential breathalyzer kit comes equipped with a NiMH battery, AC charger, DC charger, 25 mouthpieces, a printer, 2 roles of printer paper, AC charger for printer, instruction manual, quick guide and a durable plastic carry case. A methodological logbook can be included in the kit depending on the geographic region. High precision infrared technology provides you with accurate test results every time. Can also scan the environment for the presence of alcohol without active user participation. Conveniently stores your previous test results. 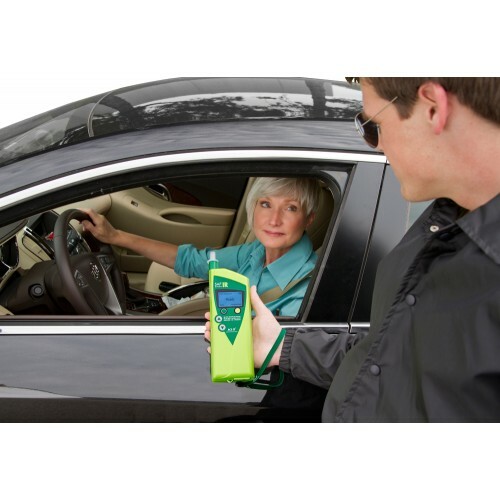 Built in rechargeable battery will allow you to perform up to 300 breath test without recharging. You will only need to calibrate once in a year.